Antique duck decoys can be beautiful works of art, working old duck decoys, or most often something in between. Below see some of the vintage and antique duck decoys for sale we have in our antiques mall. We buy Duck Decoys! If you have antique duck or fish decoys or shore bird carvings, we are always interested in adding to our inventory. We buy and consign antique duck decoys. 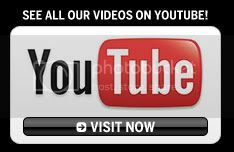 If we can help you Contact Us! Very large beautifully handcarved goose decoy. This artist signed decoy measures approximately 32 inches long by 22 inches high. This piece is very impressive and would make a beautiful addition to any collection. Here are some of the vintage and antique duck decoys we have on display now inside our antiques mall! Here's just one case inside of our antiques mall. As you can see it has some very nice vintage and antique duck decoys. We get these in on a regular basis. 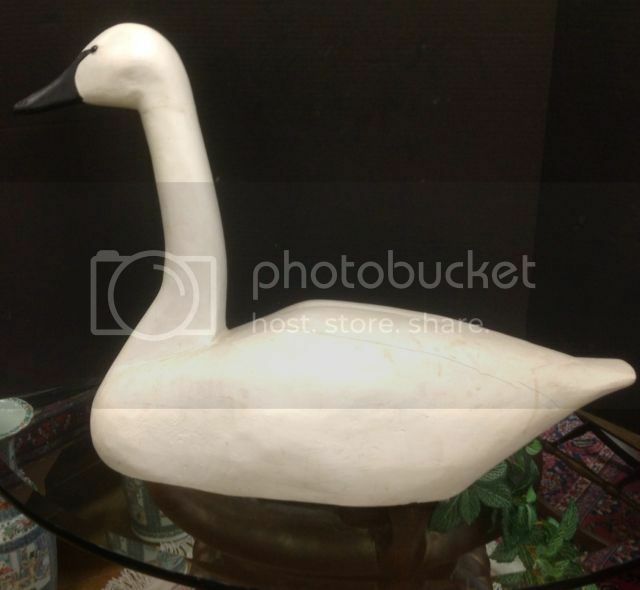 This is a great working antique decoy. This guy has seen his share of use and is now a great looking rustic relic of the past. He would look very nice in a cabin or more laid back setting. 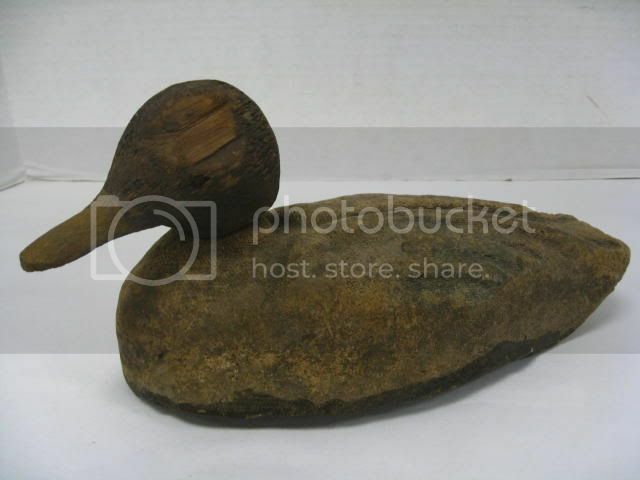 This wooden duck decoy measures about a foot long and has a nice antique feel. Anyone who is beginning to collect antique duck decoys would appreciate this one. This is another great antique decoy. 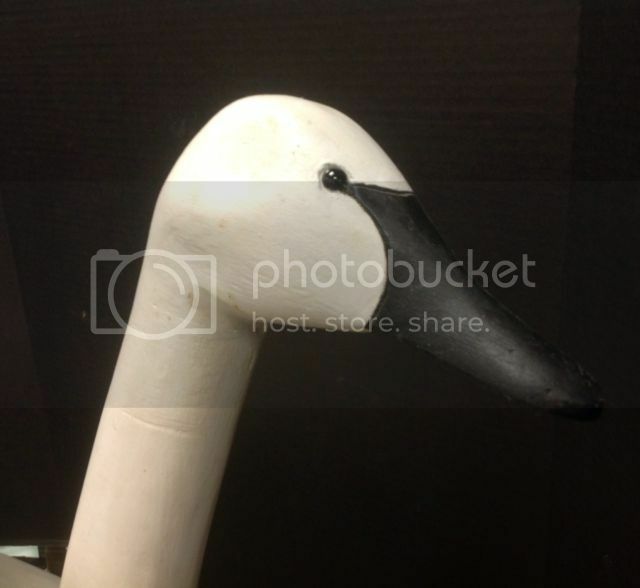 This is a canvasback decoy. 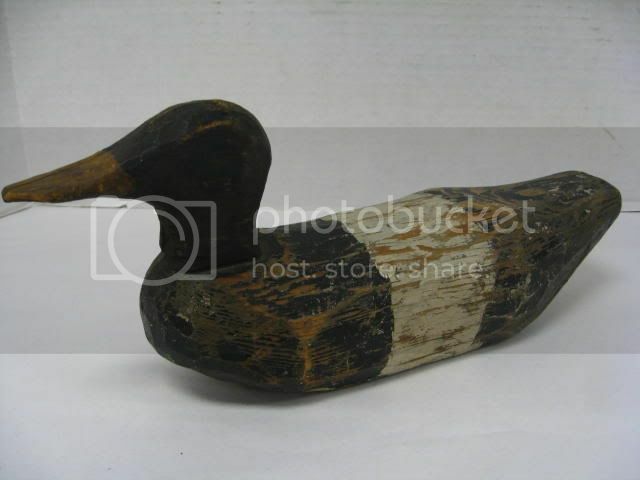 Here we have an old duck decoy that would look great up on a mantel or in a lodge somewhere. His days of service are long gone and he needs the retired life now. This is one of the many duck decoys we have in our huge antiques mall. 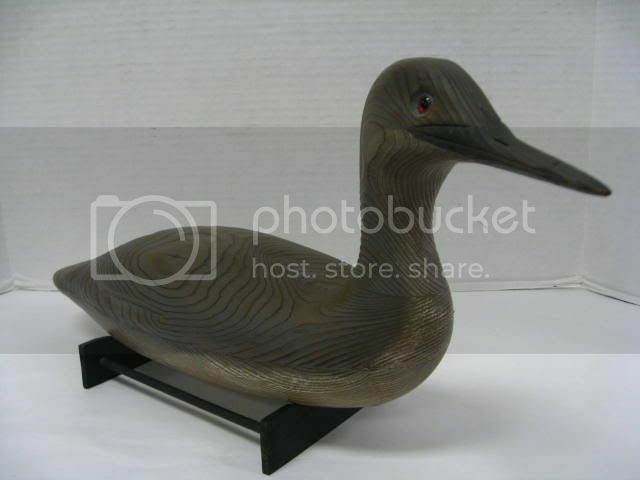 This is an antique wooden duck decoy we have in our antiques mall. 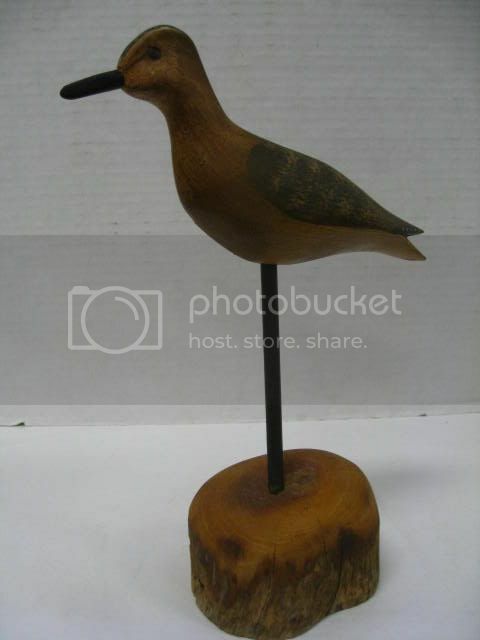 This is an antique wooden decoy with a lot of character. He has an old style body and paint job. 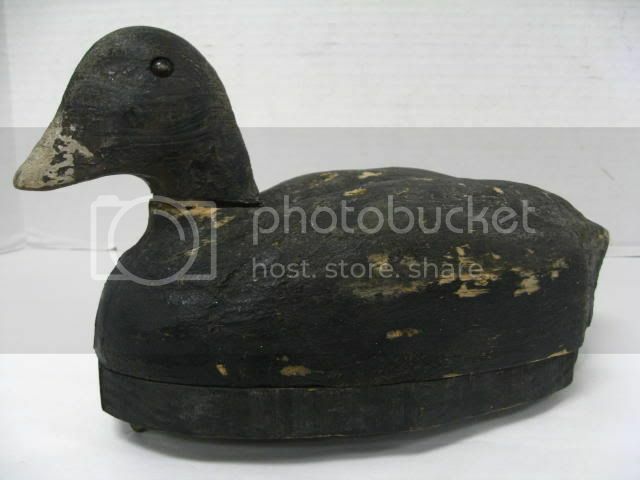 This is a very classic looking wooden duck decoy. He is what comes to mind when antique duck decoys is mentioned. 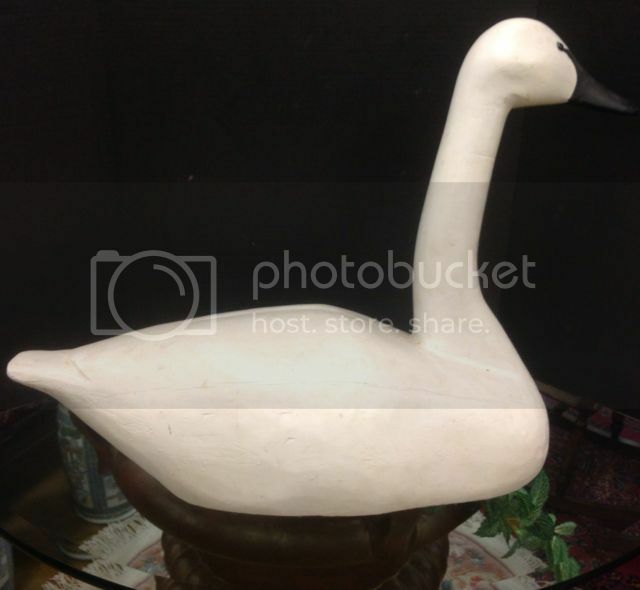 This is a great collector's antique decoy. 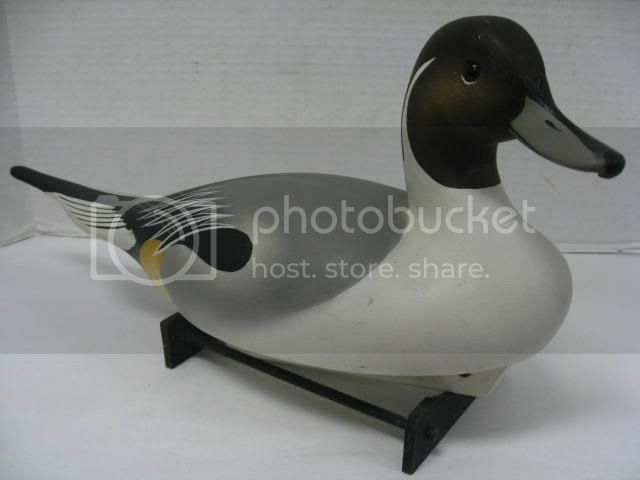 This is a beautiful vintage Walter Oler duck decoy. You can see the craftsmanship that went into making this fine work of art. 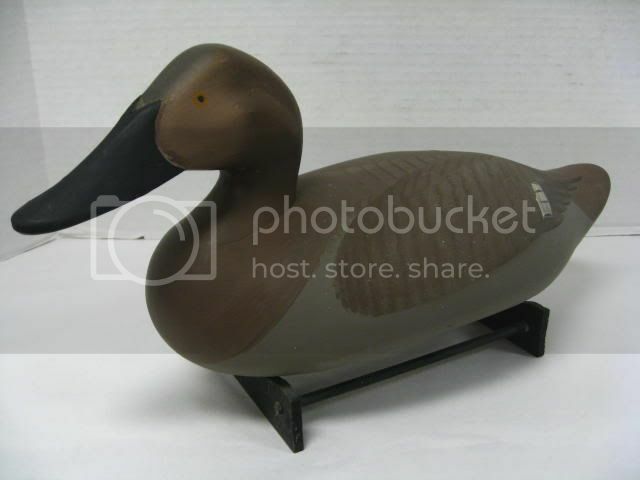 This duck decoy is meant to be displayed proudly as a fine carved wooden duck decoy that it is. From the body through neck to bird's beak this is a fine antique decoy. This is a unique treasure that came from a previous antique duck decoys collection. This is a beautifully hand painted vintage wooden duck decoy from artist Charlie Joiner. The detail to this work of art is amazing. Here's a great duck decoy that looks like a true prized piece to be displayed for the ages. This is a very nice artist signed vintage duck decoy. This is signed and inscribed by M. Mitchell female canvasback. Another great example of these vintage duck decoys being used as works of art. This is a great artist signed vintage shore bird we have in our antiques gallery. These are also very collectible hand made works of art. This bird was signed by H. V. Shourds and inscribed Yellow legs. Another great treasure you will find in our antiques mall. Here's a short video about some of our decoys! These are just some of our vintage and antique duck decoys. We are updating are inventory all the time. We are always looking to add to our inventory. If you have vintage or antique duck decoys for sale please contact us. Antique decoys can range from $10 on up depending on condition, quality of carving and reputation of the decoy artist. Did you know that an Elmer Crowell duck decoy sold for $1,000,000 in 2012? It made the auction record for any antique or vintage duck decoy ever sold! Go from Antique Duck Decoys to Gannon's Home! We Buy Gold & Silver! See us about buying your gold, silver, & jewelry. We buy, consign, and appraise antiques, art, & collectibles.